Can’t bear the thought of leaving your pet pooch behind as you head to the sunny shores of the UK’s South West? 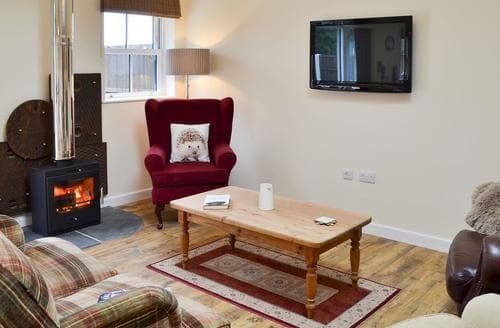 Us neither, which is why our pet friendly cottages in Dorset are the ultimate accommodation for those looking to take their pets to the beautiful coast. 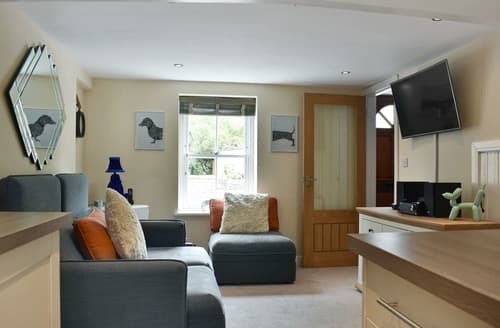 With several pet friendly beaches in Dorset, not to mention all the pet friendly pubs and attractions, Dorset makes for a fabulous destination to take man’s best friend for some relaxation and play by the lovely English seaside. If you're after the ultimate scenic dog walk, take the pup over to Dorset’s magnificent Durdle Door - an iconic part of the Jurassic coastline. 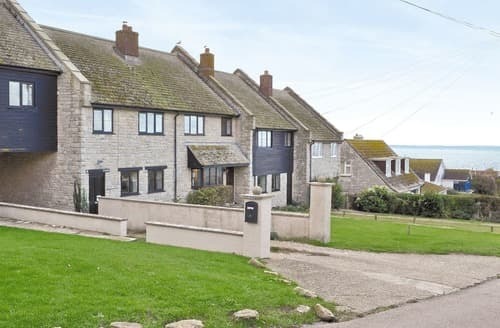 You can also head to Weymouth’s pet friendly Bowleaze Cove or along the 17 sandy miles of Bridport’s Chesil Beach for equally beautiful stretches of dog-friendly coastline. 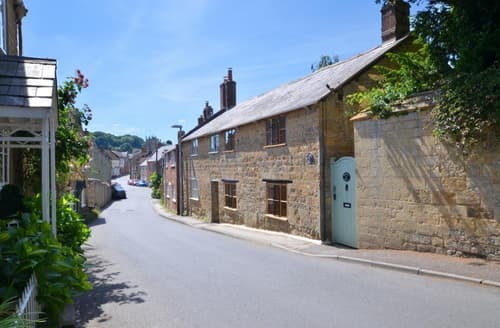 Or, if you want to immerse yourself in Dorset’s historic past, head to pet friendly Portland Museum for exhibitions that focus in on the areas archeological wonders and most significant shipwrecks. 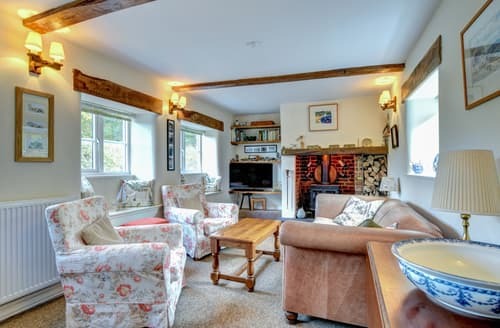 With hundreds of pet friendly cottages in Dorset to choose from, you can take your pet to the part of Dorset that excites you the most - whether that’s the stunning coast or lovable market towns, the decision is yours (and the pups) to make! 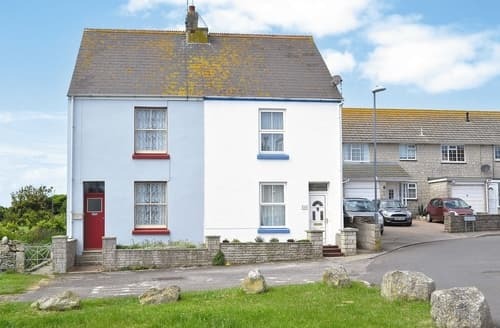 A spacious two bedroom apartment in the popular Bowleaze Coveway area of Weymouth, close to the beach, the coastal path, lots of sporting activities, as well as local restaurants and cafes. 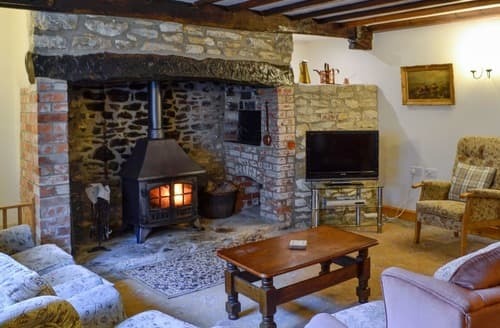 Situated in the charming small market town of Beaminster and within an easy drive to the coast, S44743 is a beautifully decorated and cosy cottage dating back to 17th Century. 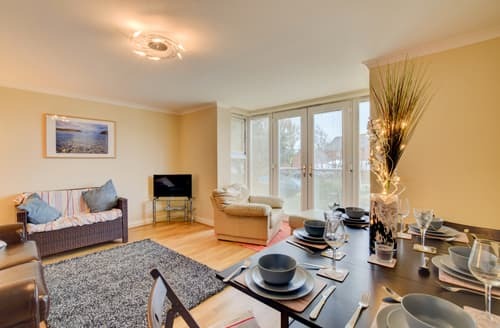 S101062 is a deceptively spacious 4 bedroom property with enclosed courtyard garden. 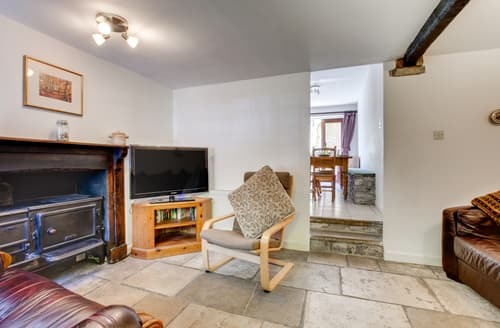 A traditional cottage in the heart of Swanage, spread over three floors, perfect for family gatherings! 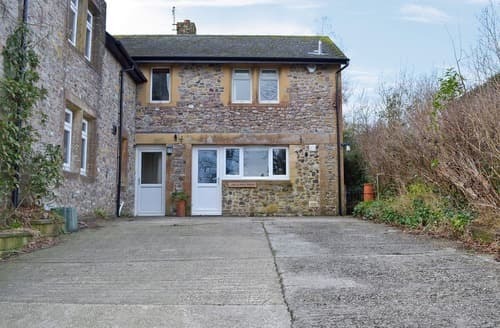 This semi-detached property is in an ideal location for watersport enthusiasts or those who wish to stroll along the beach. Take a break with your family to this beautiful holiday property and enjoy all the sights and activities that surround S50427. 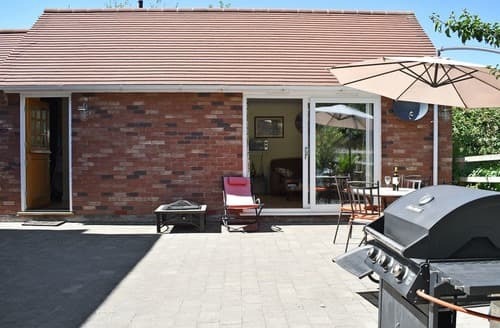 Just ¼ mile from the beach, this lovely bungalow provides the ideal base for exploring the stunning Jurassic Coast and the surrounding area. Take a stroll along the famous Jurassic Coast, situated just a short drive away, where you can admire the breathtaking scenery, or enjoy a picnic with your loved ones on a warm summers day. 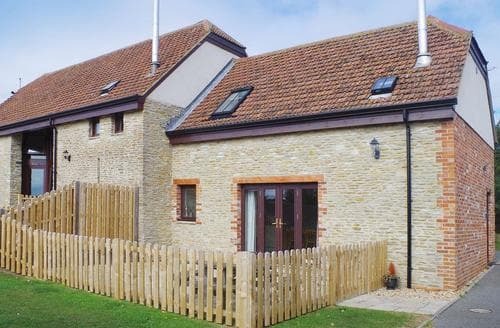 Ideal for families looking to stay in central Dorset, look no further than this fantastic barn conversion with use of a shared tennis court. 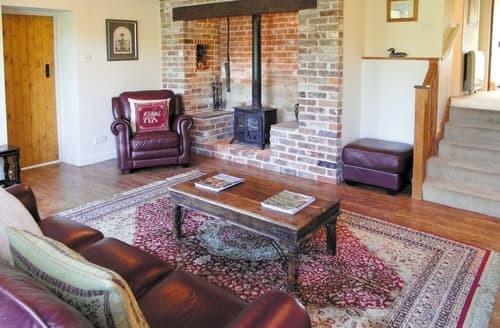 Ideal for couples or families who want to explore Dorset and further afield, S84039 makes the perfect base. 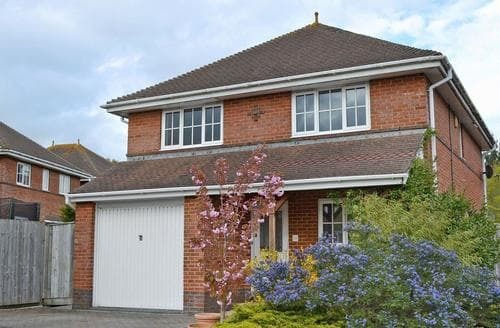 This coastal property is in an ideal location for that family beach holiday, with attractions for all ages. Classic car enthusiasts will love the Haynes Motor Museum or see Concorde at Yeovilton Fleet Air Museum both within easy reach. 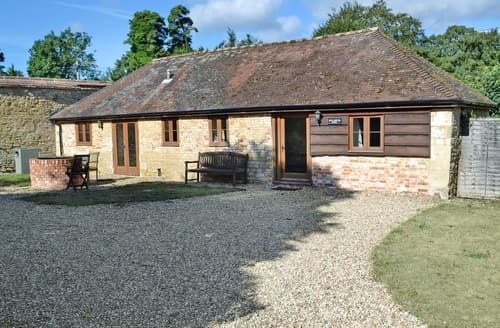 Nestled in the perfect location to enjoy beautiful countryside walks and long sandy beaches, making this barn conversation ideal for a family holiday. Sleeping eight guests and two pets, S19688 is brilliant for that special family gathering or group of friends. 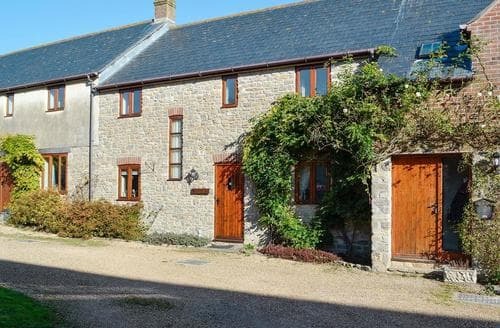 Situated in an AONB and sharing four acres of land, Sawmill Cottage is an idyllic retreat with the town of Weymouth nearby. 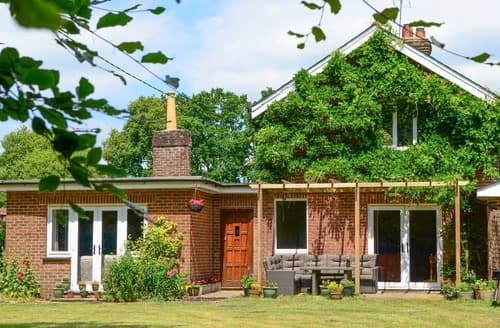 After exploring the countryside and beaches nearby, retreat back to The Hayloft and make the most of good weather by dining alfresco. 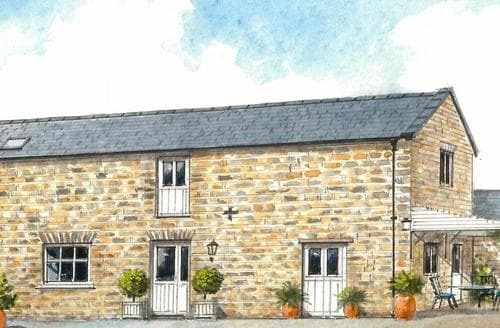 S19685 boasts an idyllic location, set in an AONB and half a mile from the Jurassic Coast – perfect base for walkers. 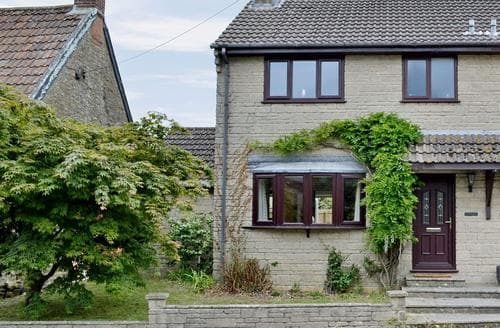 Situated in a beautiful location, S19955 has been lovingly presented to provide bright and homely accommodation near to Chickerell. 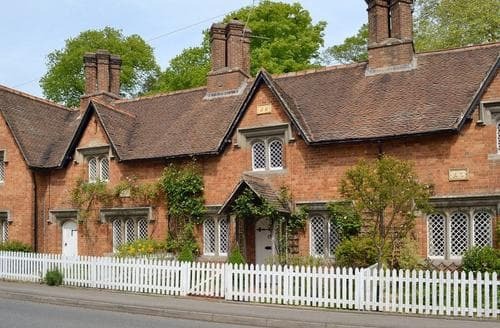 A great base from which to explore Dorset’s many attractions, including beaches, museums and historical houses. 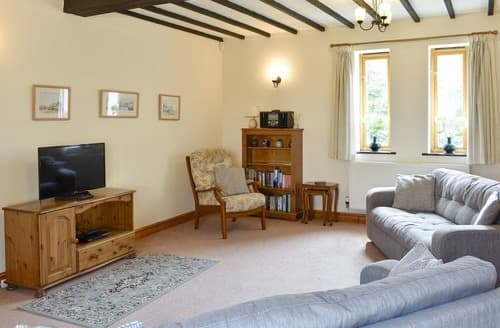 With easy access to the New Forest, this is a wonderful location for walkers, and the Jurassic Coastline is not far away. 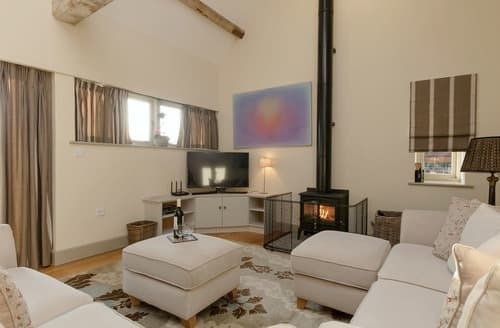 With a private hot tub, large meadow, beautiful interior and the option for in-house catering, this fantastic property is the perfect choice for your holiday. 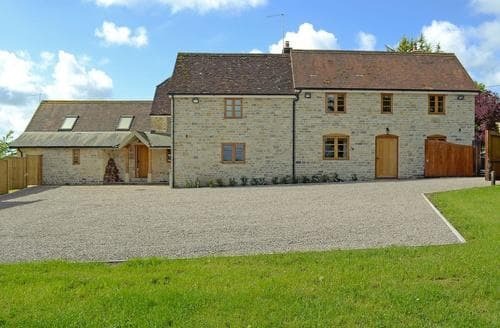 A converted barn in a great location for exploring west Dorset and the surrounding counties with plenty of attractions for all ages. 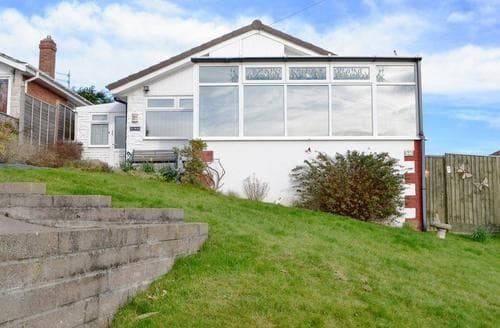 Perfect walkers, close to a number of long distance footpaths and the coast.